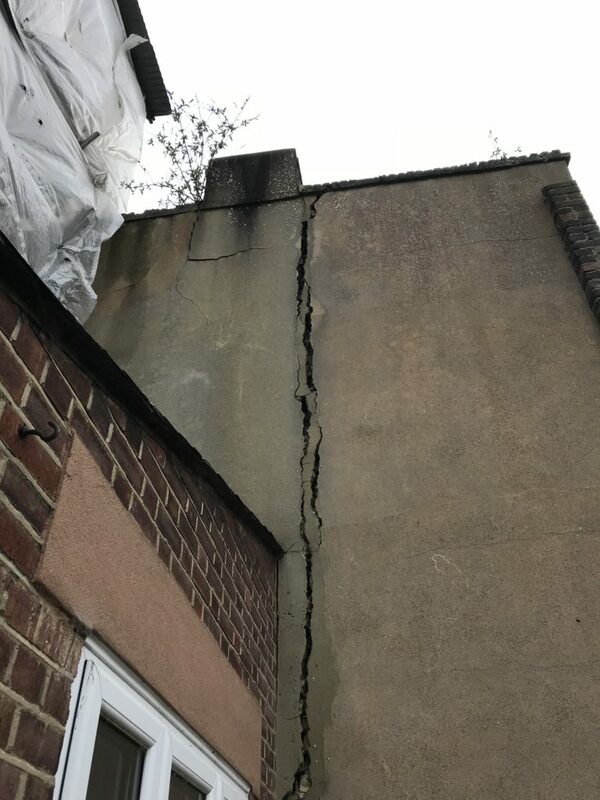 DMP were onsite earlier this month to inspect the ongoing proposals to underpin two maisonettes in Lewisham where substantial cracking has been found due to subsidence. 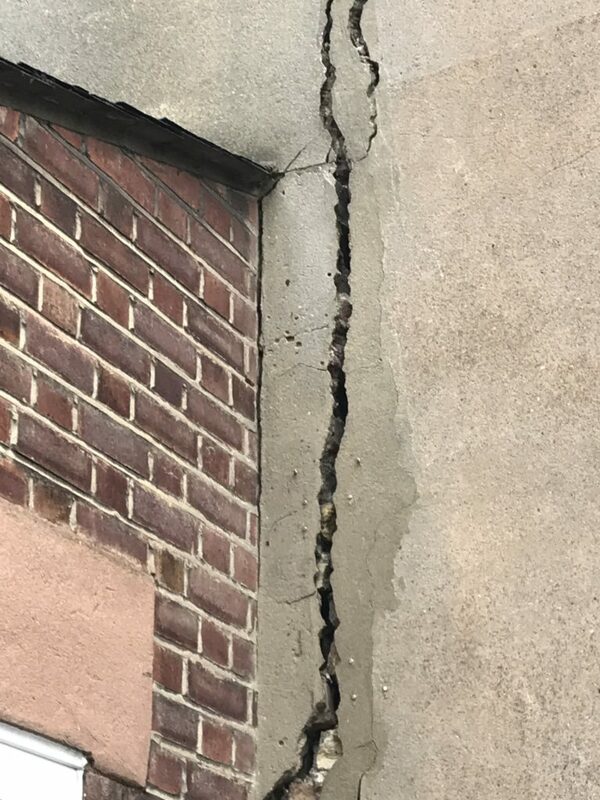 In the first inspection of the crack, from the neighbouring property, DMP were able to fully consider the disrepair and the works that are going to be required. This project is currently progressing through a tender period and works are due to start in the coming weeks to underpin the property. DMP are also acting on behalf of the building owner in Party Wall matters and recently completed the schedule of condition inspection with the adjoining owner’s surveyor. DMP are providing in a multi-faceted service on this property covering a number of roles for the client. If you require any property advice, building survey or contract administrator role please do not hesitate to contact us on 01892 534455 or email us at dmp@dmp-llp.co.uk and we would be happy to discuss your requirements.